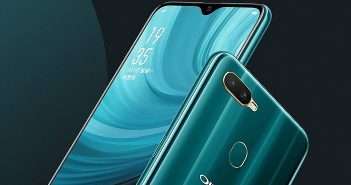 Oppo announced its sub-brand Realme in May 2018 by launching the Realme 1 smartphone. The brand became an instant hit among buyers because of its competitive prices and excellent features. 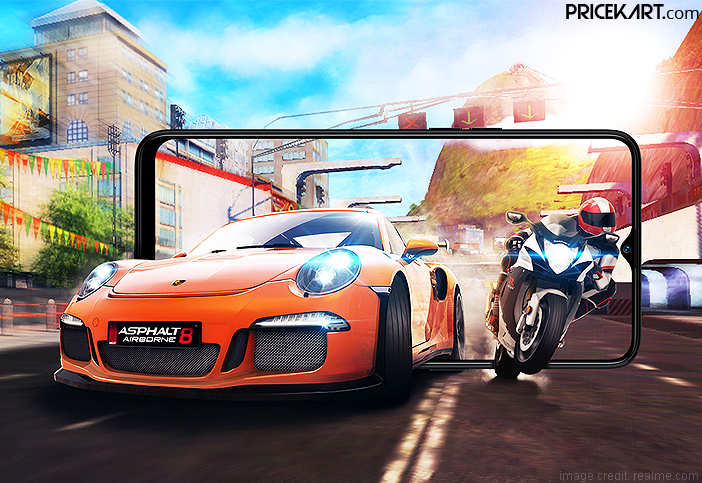 For 2019, the brand has confirmed that a new smartphone called the Realme 3 will hit the markets in the first quarter of the year. Realme offers some of the best selling mobile phones in India. As of now, not a lot is known about the Realme 3 smartphone. The company has remained hushed about the features and specifications of the phone. 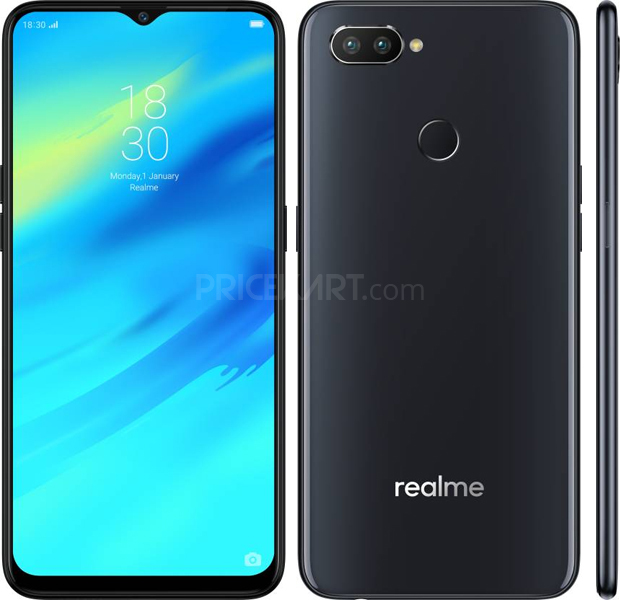 However, Madhav Sheth, Realme CEO India, recently confirmed that a new Realme smartphone called the Realme 3 will make its debut in early 2019. 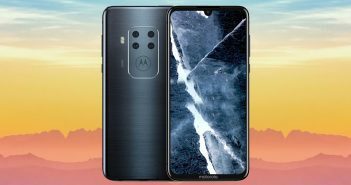 Additionally, he also went on to say that the company is working on a smartphone with a 48-megapixel camera. Up until now, we have popularly seen amazing 23-megapixel camera mobile phones. However, it looks like we will see quite a lot of smartphones launching with 48-megapixel cameras. Nevertheless, Madhav Sheth did not confirm if the upcoming Realme 3 will sport this camera setup. We will get more information about this smartphone as we get closer to the launch date. Also, seeing that the previous smartphones came with some aggressive price point, we can expect the same with this smartphone. In India, we can expect the price of this smartphone to be under Rs 20000. Apart from this, the smartphone will definitely offer excellent performance and a high-quality camera. In his interview, CEO Madhav Sheth also announced that after setting its base in China, the company is now planning to expand its reach in India. 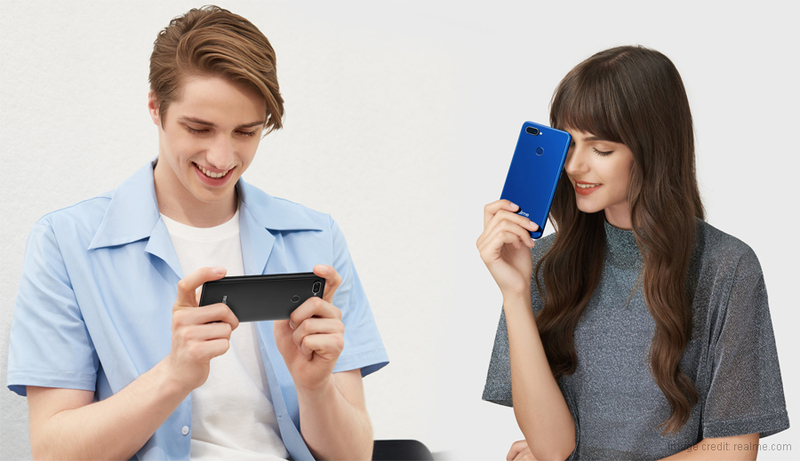 In 2019, the Indian market will witness a lot of Realme exclusive stores open in the country. As of now, Realme mobile phones have been available via e-commerce stores like Flipkart and Amazon. But, once the brand opens exclusive stores in the country, the smartphones will be available to the buyers even in offline stores. The decision to expand its reach in the Indian market has come after the Indian government made changes to its FDI policy. As per this new policy, e-commerce giants cannot sell exclusive products on their platforms. 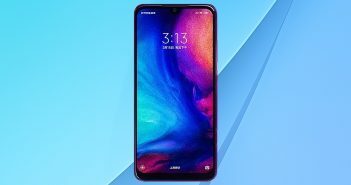 This means that not just Realme, we can expect other brands like OnePlus, Xiaomi, Asus and Honor also to expand their reach in the Indian markets.